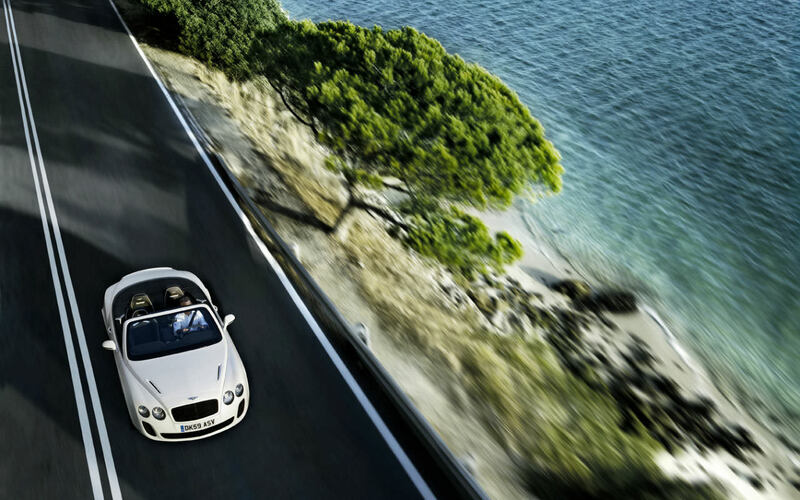 The Bentley Supersports Convertible has a great feel, nice power and super style. Hard to go wrong for almost $300,000. 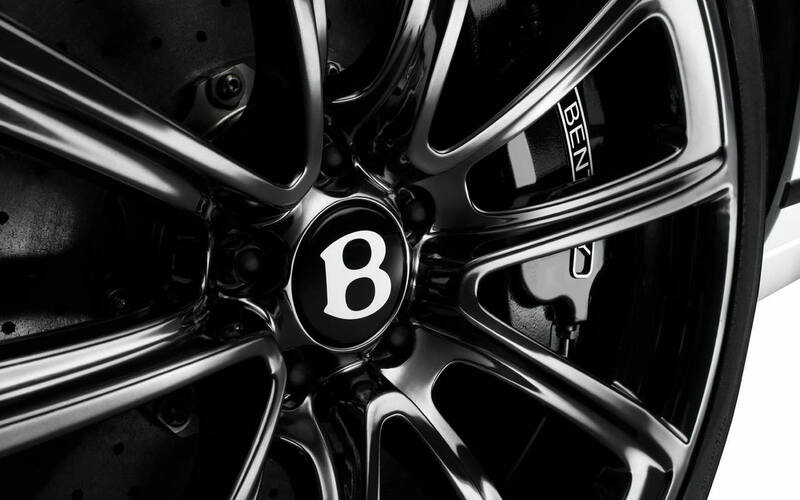 The result is an all-wheel drive supercar that is faster and more agile than any Bentley built for the road. 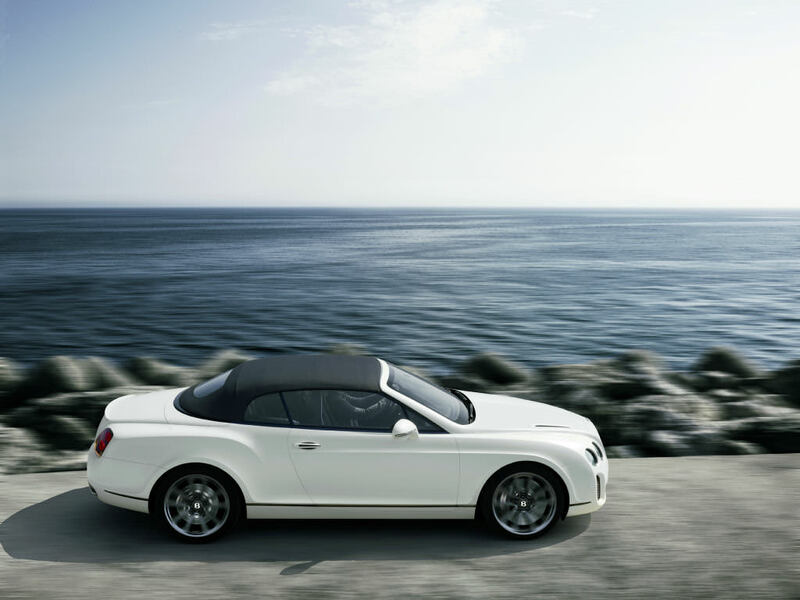 The four-seater convertible has a muscular exterior and distinctive interior styling is unmistakably Bentley in its design and craftsmanship. 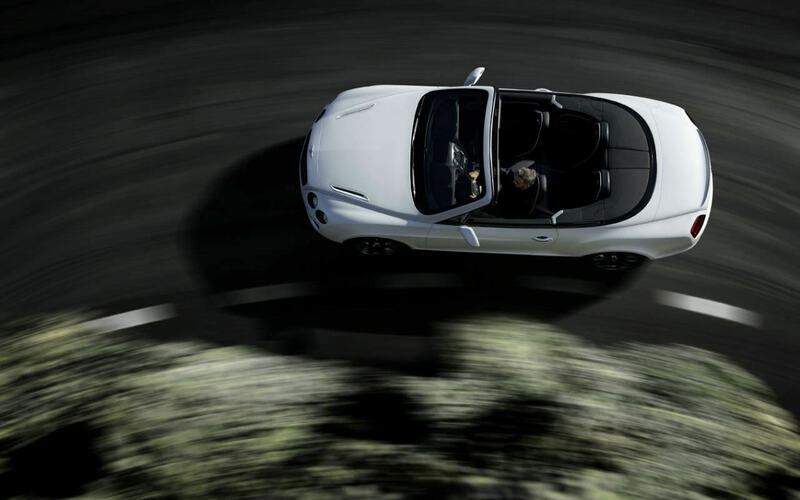 This is a car created through the continuing desire to reach new limits. 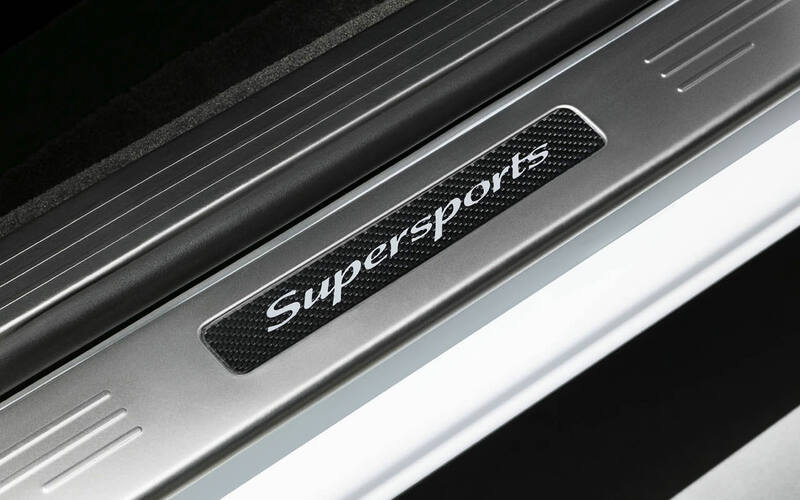 This is the Continental Supersports. The Continental Supersports represents a perfect relationship between engineering and design with the enhanced iconic GT looks reflecting and heightening the supercar performance. 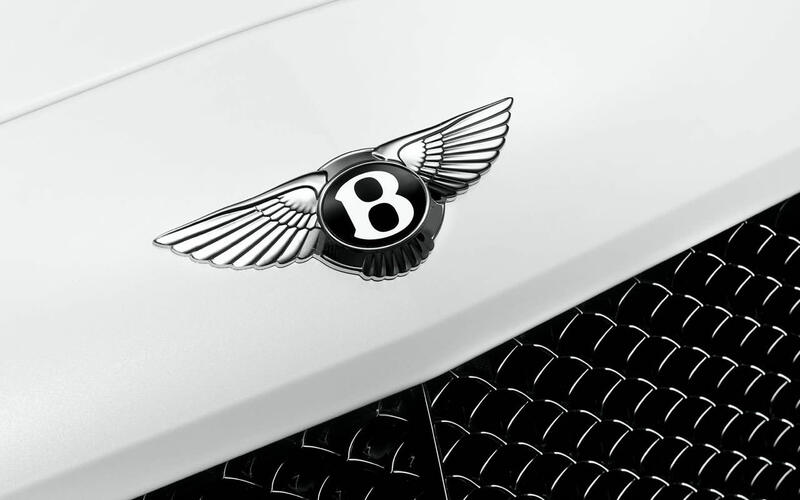 The fastest, most powerful Bentley ever.